Flanil Cream is analgesic cream that is widely used among massagers in Thailand and several European countries. It's better than other analgesic cream. It provides stainless vanishing effect and better result. Try it, you'll forget other analgesic cream. Direction: Apply and rub Flanil cream to affected area. It's easy to apply. 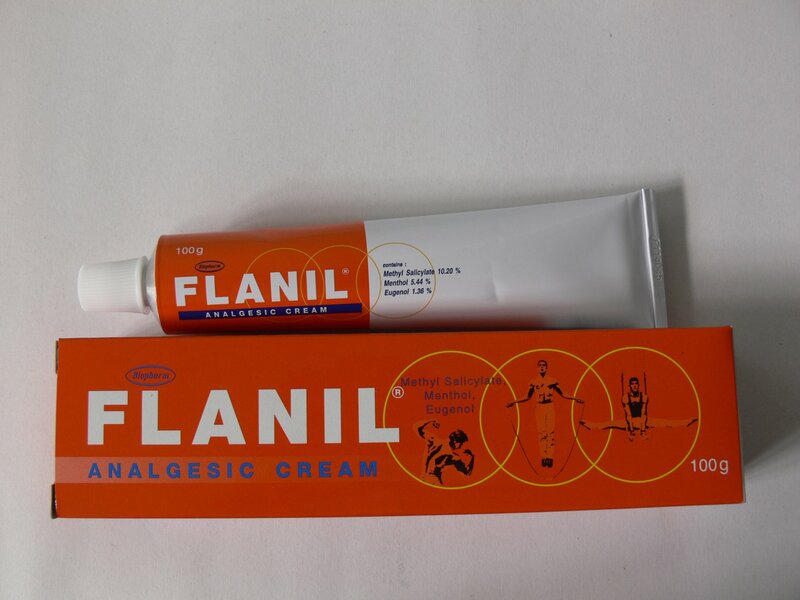 Flanil Analgesic cream is exported product to many countries.